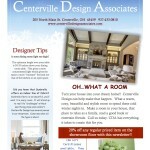 Check out the September/October issue of the Greater Miami Valley Housetrends Magazine. A basement we designed for the Homearama House held in June 2015 is pictured on page 72 and 73! 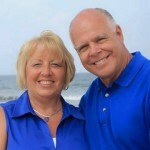 If you don't have a copy of the magazine, use this link to take a look. 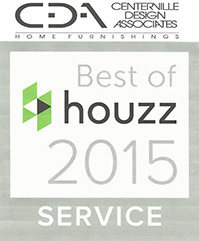 www.joomag.com/magazine/mag Nice job to all CDA designers on the excellent job done for the 2015 Homarama house!!! 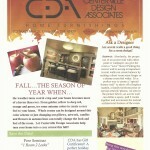 CDA Fall Newsletter is out!! If you haven't received it, take a look at it here. There's lots of information about fall decorating tips. Do you have an accent wall in your home? 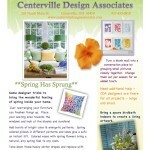 If not, the newsletter gives some very helpful tips on the importance of one in every home. Thanks to DAYTON B2B magazine for the wonderful article on CDA featured in the July 2015 issue. If you haven’t had a chance to see it, please do. “REINVENTION: Local business survives bad economy by reinventing and rebuilding from ground up.” Lots of great pictures and information about CDA, where it came from, where it is, and where it’s going!!! BUSY but FUN 2015 for CDA!! !